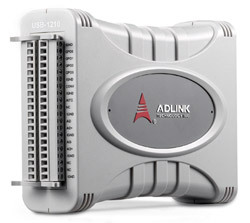 ADLINK USB DAQ modules leverage the expertise of ADLINK's analog design capability, enhancing convenience of data acquisition. 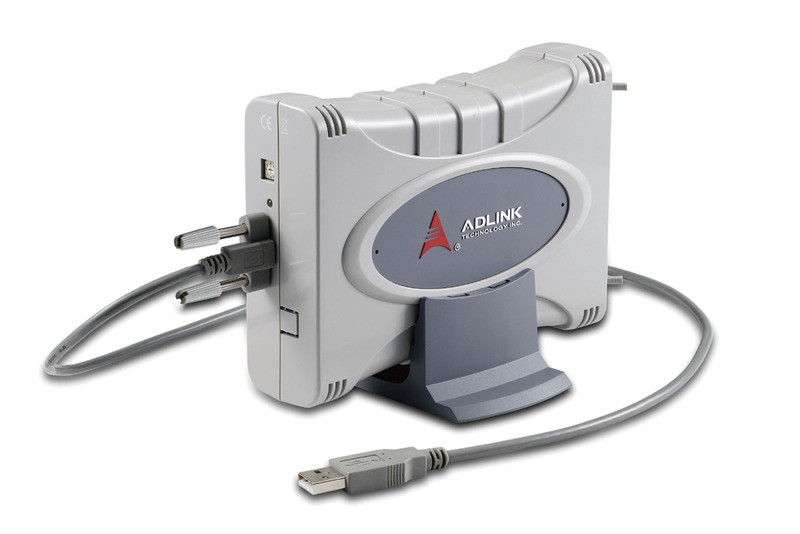 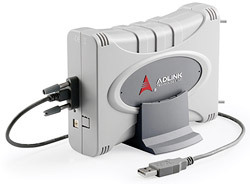 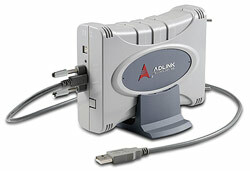 Simply plug the ADLINK USB DAQ into a USB port on your computer or notebook for performance equaling or even exceeding that of ADLINK PCI/PCIe DAQ cards, with no need to power down or open the chassis. 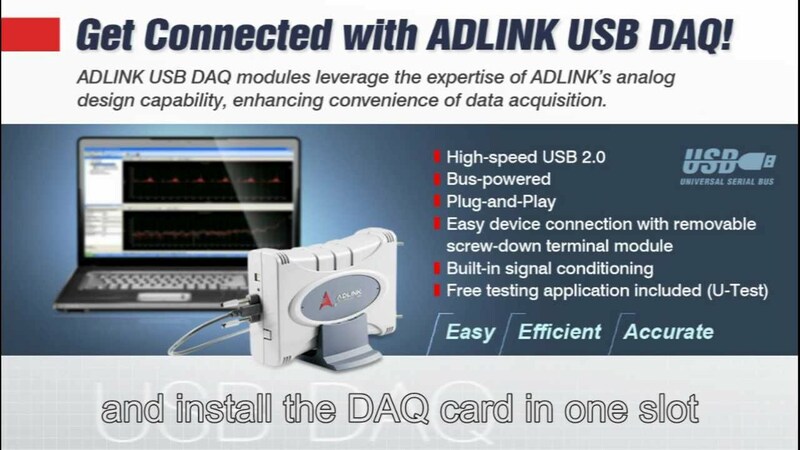 As well as providing basic voltage measurement, ADLINK USB DAQ modules feature built-in signal conditioning to directly receive measurement from most commonly used sensors, with no need for extra signal processing. 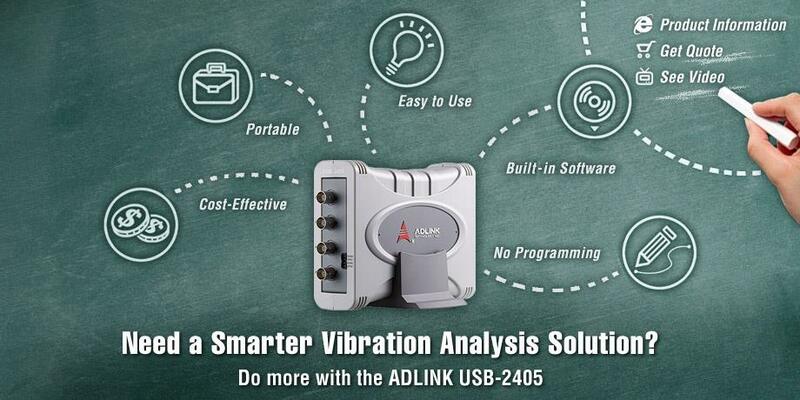 From basic testing to high-accuracy measurement, from portable application to industrial automation, the ADLINK USB DAQ series delivers easy, efficient, and accurate measurement every time. 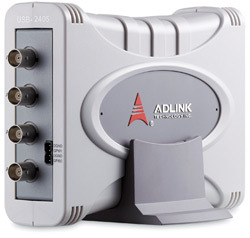 Replace with a single ADLINK USB DAQ/DIO modules.